Thymbra: Felices Fiestas ! Happy Holidays ! Felices Fiestas ! Happy Holidays ! Thymbra les desea Felices Fiestas ! 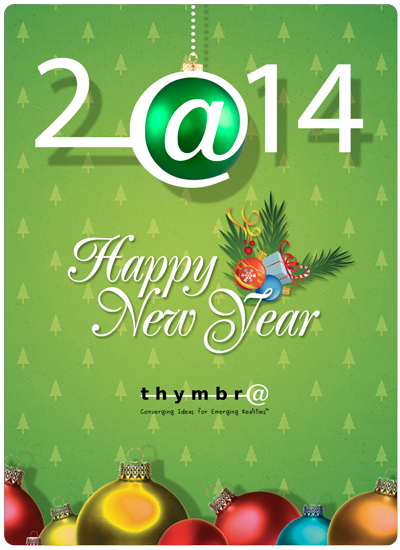 Thymbra wishes you Happy Holidays !